The game mode will arrive on PC and Xbox servers at a later date. The long-awaited Infected game mode has finally arrived on PlayStation 4 servers with today’s Call of Duty: Black Ops 4 update and will be added to the PC and Xbox One servers at a later date. Infected made its first appearance in Modern Warfare 3 and has been included in every Call of Duty title by popular demand since the release of Ghosts in 2013. The game mode has seen slight changes over the years, but its objective has largely remained the same. Infected has arrived in #BlackOps4! Get ready to run. A game of Infected starts out with one player as the “infected.” They then must try to infect the other players, or “survivors,” who can win the game by surviving the time limit through hiding from or killing the infected. Call of Duty: Black Ops 4’s battle royale mode Blackout received a new close-quarters map modeled after the former prison island of Alcatraz last week on PS4 servers. With today’s update, the map is now available for PC and Xbox One users to try out for themselves. Blackout is free-to-play across all servers for the month of April. PC users can download the battle royale through battle.net while console players can download the game either from the PS4 or Xbox stores. 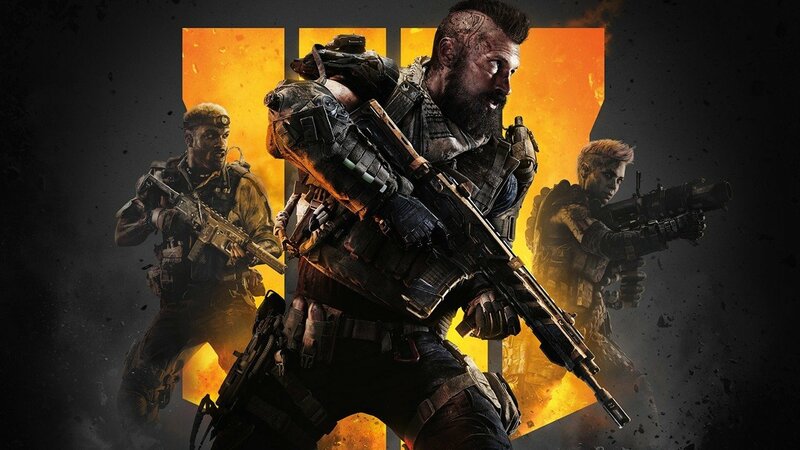 Players who do not own the Call of Duty: Black Ops 4 but want to continue playing the battle royale mode after the month ends will need to purchase the full game.